Welcome to UNC Wilmington, North Carolina's Coastal University! When reviewing a first-year application for admission, the admissions committee will look carefully at your academic rigor and coursework, standardized test scores, and personal qualities. UNCW seeks students who are academically curious, excited to be in the classroom and willing to fully-immerse themselves in our community of scholars. While our academic reputation continues to rise year after year, we embrace a community of well-rounded students who will bring their talents and interests to our campus. Seahawks are the leaders of tomorrow, shaping their futures on our campus today as they prepare for a lifetime of success. While the admission process is competitive (we receive more applications than we have room for in our freshman class), our staff takes pride in getting to know you as more than an applicant on paper, both inside and outside of the classroom. 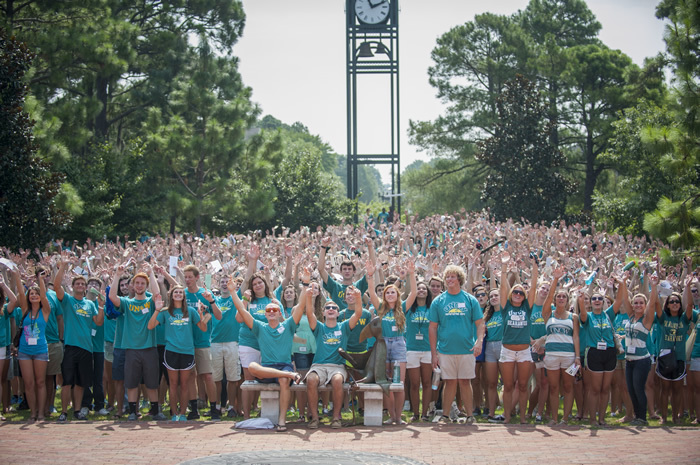 Additionally first-year applicants are not selected based on the major they choose since UNCW students do not declare a major until their sophomore year. 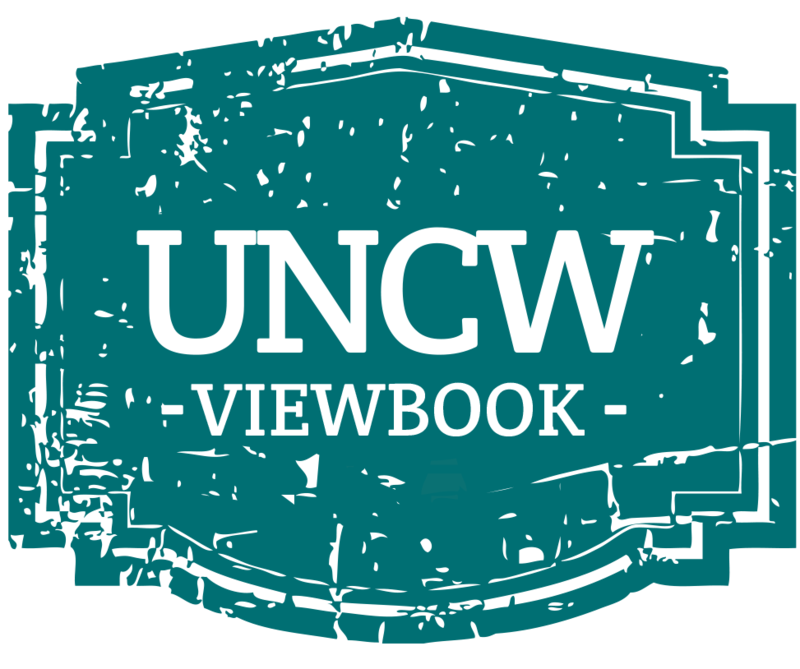 We invite you to explore the admission process in-depth using the links to the right before making your application to UNCW. Additionally, there is no better way to experience the campus than by visiting in person. We strongly encourage you to plan your visit to Wilmington and register for a campus tour today by using your SeaLevel account. Thank you for your interest, and best of luck to you in the admissions process.